A worrying 52% of consumers don't see the value in taking out protection on their own life, according to a UK-wide study commissioned by Legal & General ahead of their annual Business Quality Awards. 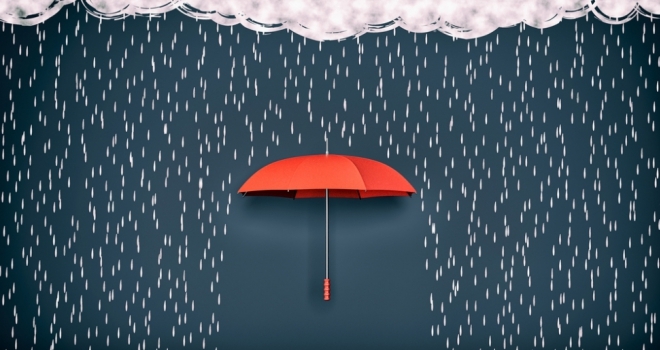 The research, which surveyed to 2,000 consumers to understand their behaviour and attitudes towards buying protection, found the value of protection continues to be low. Over half (52%) didn’t see the value of protecting their own life, income or family, and only 12% would prioritise protecting their income. When it camen to assessing the value of advice, 46% of consumers surveyed were happy to buy protection without consulting an adviser - and only only 30% had ever spoken to an intermediary about protection.